Wow, I don’t know where to start. The Lord’s day in Tanzania is always special. Carmen got things going by teaching the adult bible study. She did a great job teaching on the life of Joseph. Brianna got in the mix with a testimony about God’s sovereignty, His forgiveness and His restoration. Gil preached on Daniel. I’ve seen speakers use a podium as a crutch but this is the first time I have seen a crutch used as a podium. 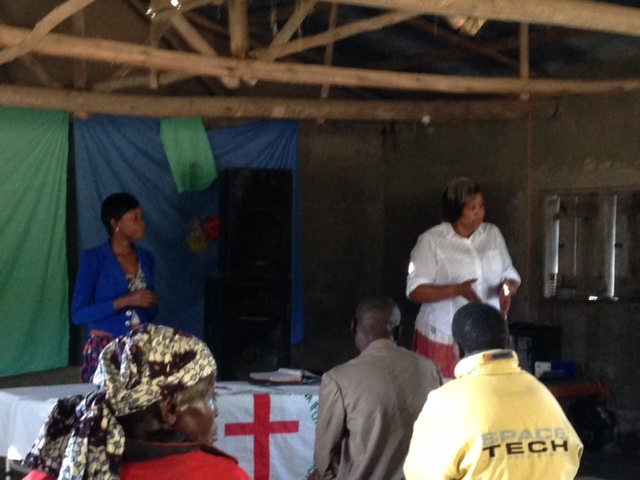 Joseph, Brianna, and Melinda taught the children’s Sunday school. There were about 20 kids at the start and about 50 at the end. We are working with the Safwa on ways to effectively reach the children with the gospel. Terry and others visited a local primary school teacher to get permission for our group to visit the school tomorrow afternoon. Bill, Curtis, and I provided a lesson on Church planting and how to identify a person of peace. It’s hard not to compare American Christianity with what we see here. In the US we have a wealth of resources but we choose to be unhappy. In TZ believers have few resources but they worship with such joy. Bill said it best. It’s like looking at an X-ray and the news isn’t good. Too often we forfeit the joy that is found in Christ. I want the kind of joy that I see in the faces of my Tanzanian brothers and sisters in Christ. After church activities included dinner on the grounds with music provided by Marvin Gaye, Elvis, and CCR. In the spirit of the World Cup we had a futbol game of sorts. The ball was an empty water bottle and the goal was marked by two dirt clods. The kids took turns shooting penalty kicks at a former goalie that was well past his prime. It was a good time for all. You are all probably familiar with the US Marine motto of semper fidelis always faithful and the US Coast Guard semper paratus always prepared. Our motto has been semper Gumby always flexible. 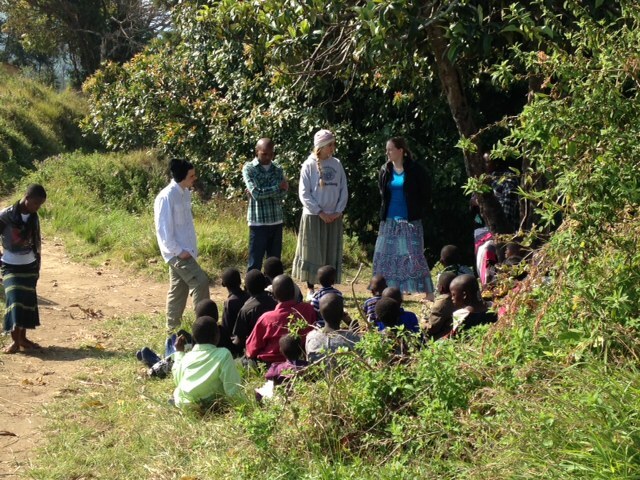 Bill got the word at 5:30pm that one of the Muzungu would be preaching tonight at 8:30pm. Bill looked deep into the bullpen and I got the nod. I was Ryan Rush-like and finished in 20 minutes short by TZ standards. The moral to the story is to be flexible and be prepared. The first opportunity for a bath was today. Most of us opted out. We will see who can hold out the longest. Sounds like a wonderful day! Tell Gil we missed him today at our ABF. Glad God is working through y’all!